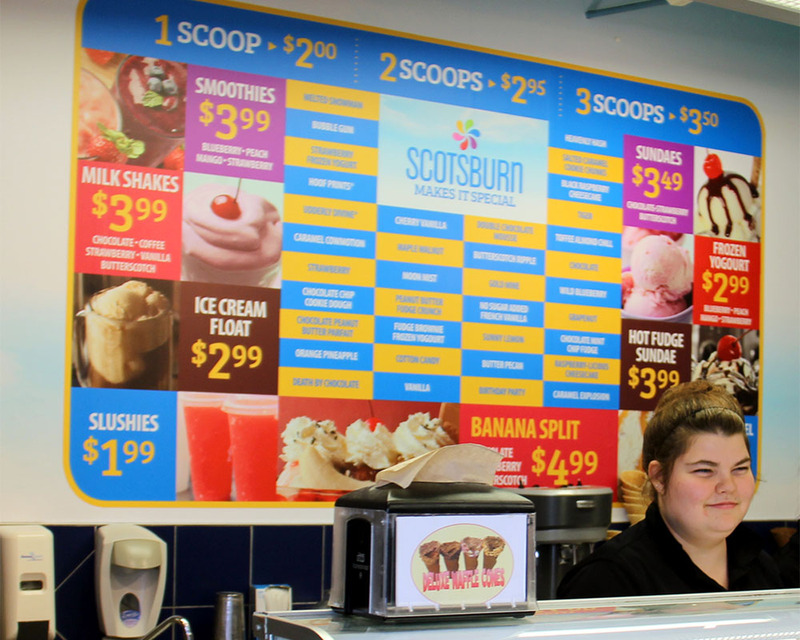 Whether it is an ice cream cone, a sundae, a milk shake or any of our other wonderful choices, we are sure that you will find something to enjoy at our year round Dairy Bar. 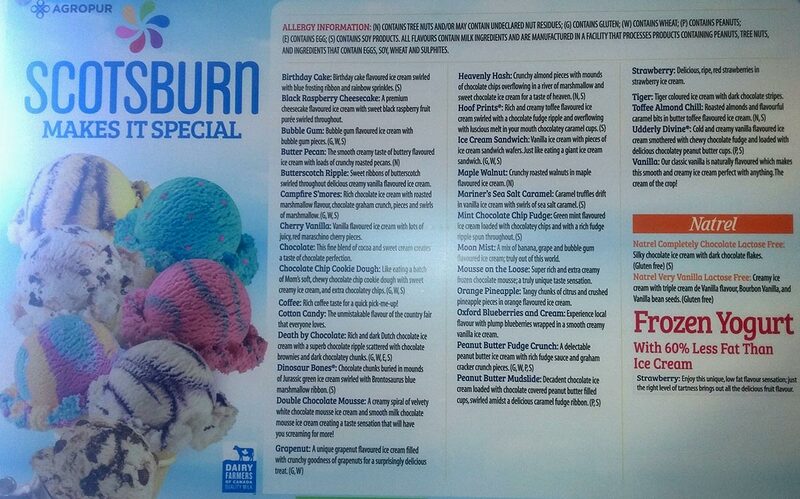 We carry a large selection of Scotsburn ice cream flavors and if you have a favourite, we likely have it. 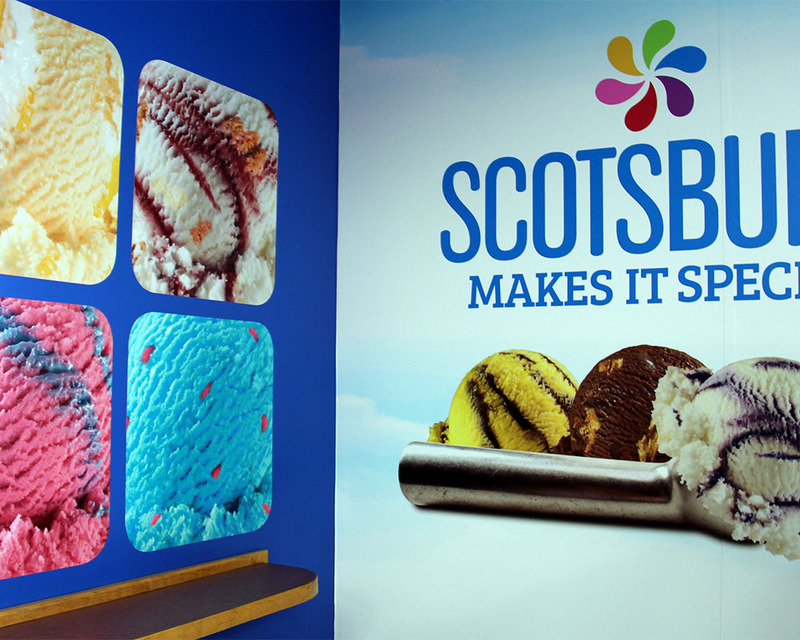 We offer freshly made waffle cones in several delicious flavors and special sundae creations during the summer months. Switch up those flavors in the banana split, try sprinkles on your sundae, or isn’t it time for a root beer float? 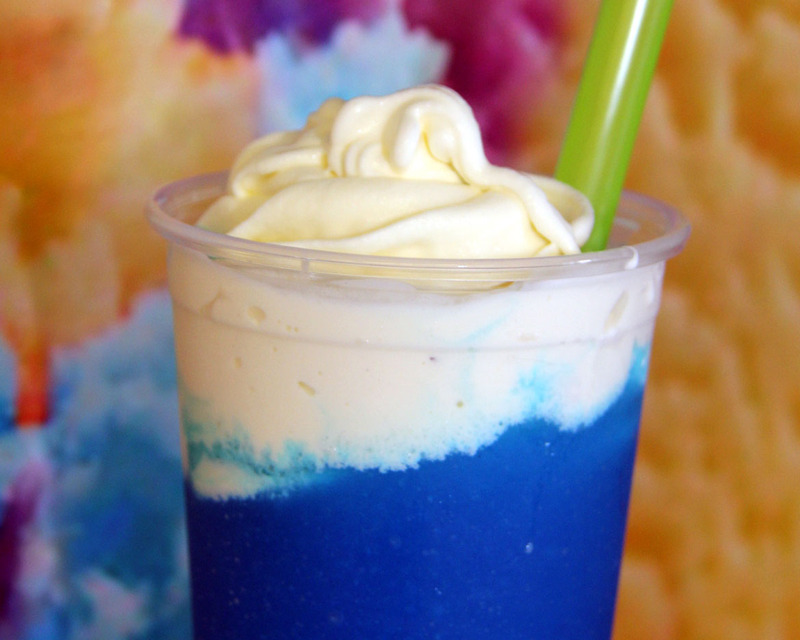 Think like a kid again and enjoy your dairy bar experience. Click on the picture above to see the 2018 flavours.